Look Sharp, Sconnie - Midwestern Fashion Nerd, Chronic Over-thinker: Straight up Booty. I don't know how to tell you guys this, but.. 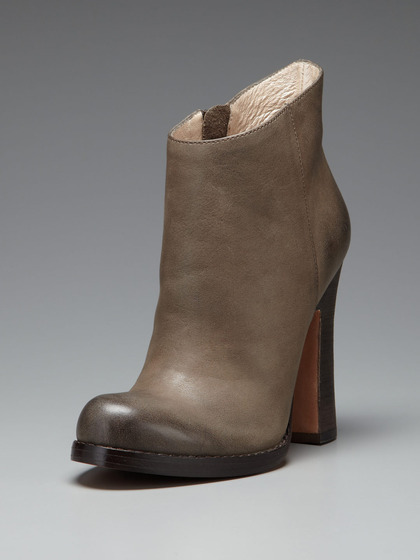 When it comes to foot accoutrements, I'd opt for a bodacious pair of booties over something more dainty and demure any day. but there's something about the clunky silhouette of satisfyingly substantial pair of shoes that takes an outfit from ordinary to extraordinary and justifies the inordinate amount of money into them which I've invested. 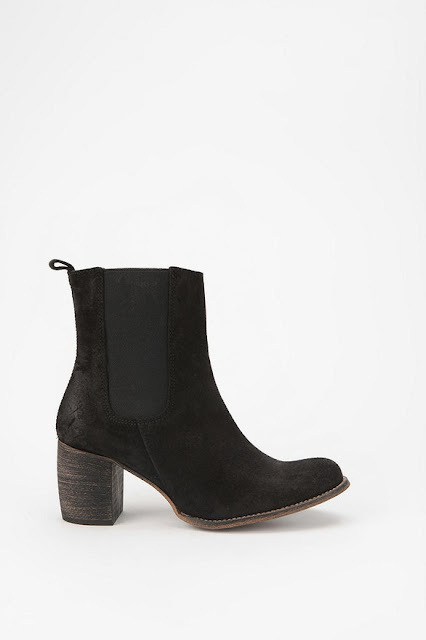 Lately, it's a specific little subset of the leather/suede sort that has me questioning whether or not it is, in fact, healthy for me to obsess this severely over something upon which I step repeatedly without remorse. Tough to find, even tougher to afford. Guess that's what blogs are for. PS: Shameless Pinterest plug taking place right here. Honestly, so obsessed. It's not getting old. But dear lord I wish it would. I would take any of these! I am right with you. 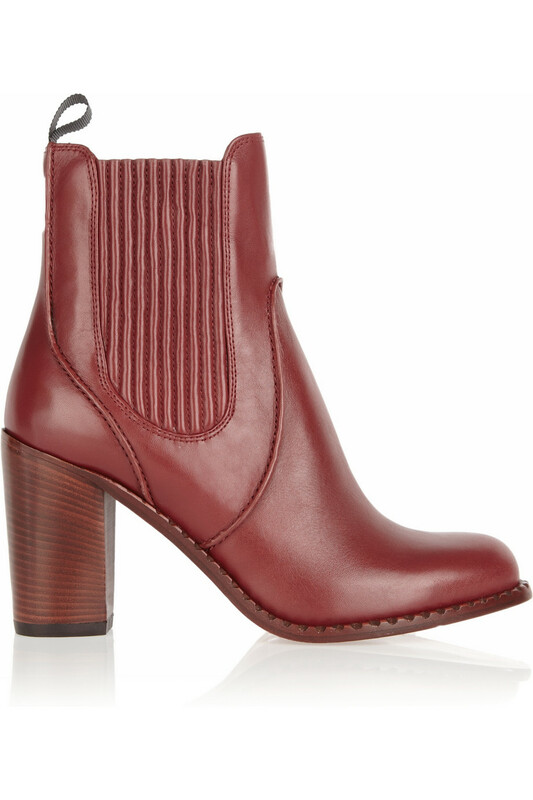 I am a bootie girl through and through! 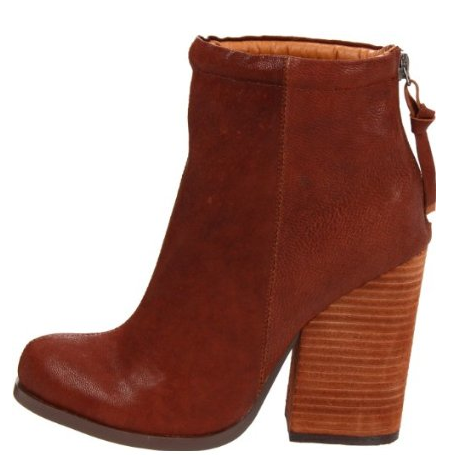 I am bootie obsessed. Great choices here. 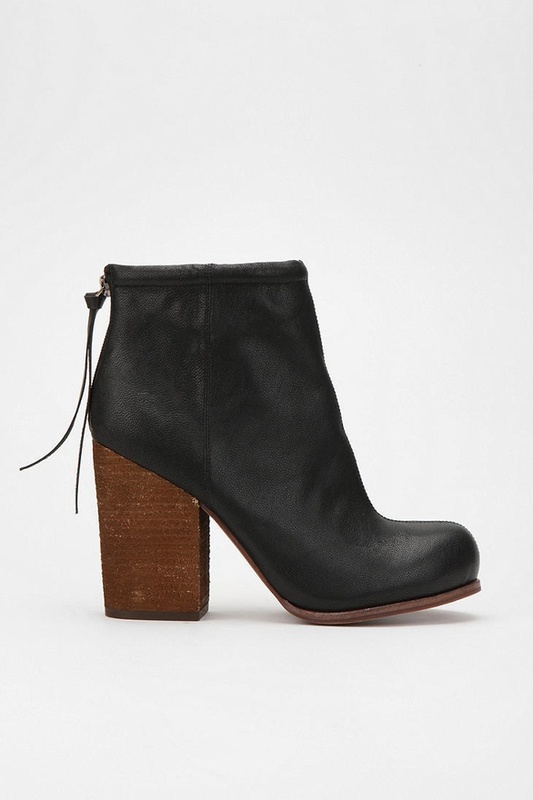 Just bought a pair from Forever 21. I'm addicted to that store.